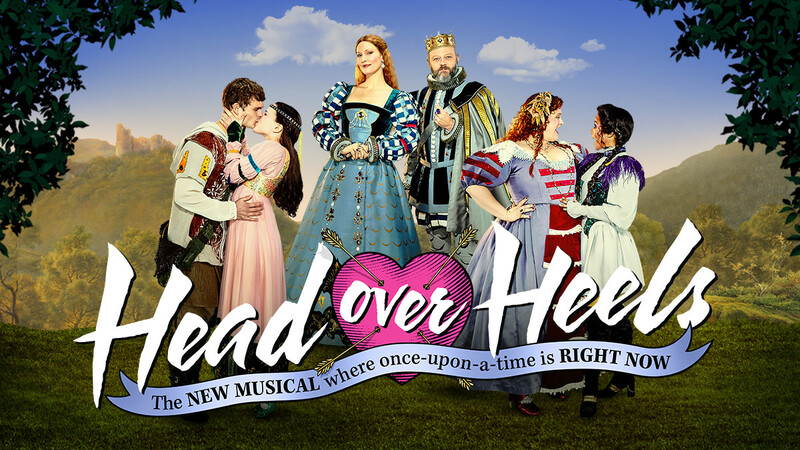 Head Over Heels is the fearlessly fresh new musical comedy from music legends The Go-Go’s and the award-winning visionaries that rocked Broadway with Hedwig and the Angry Inch, Next To Normal, American Idiot, Spring Awakening, and Avenue Q. 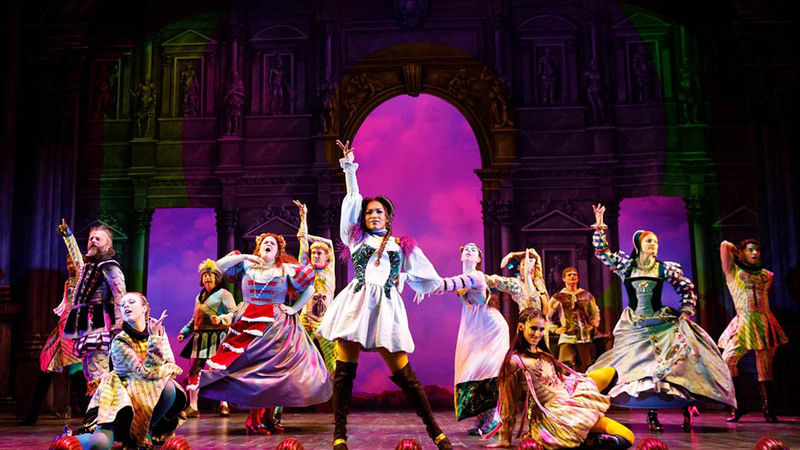 An inspired mash-up of posh and punk, Head Over Heels is an unpredictable Elizabethan romp about a royal family that must prevent an oracle’s prophecy of doom. 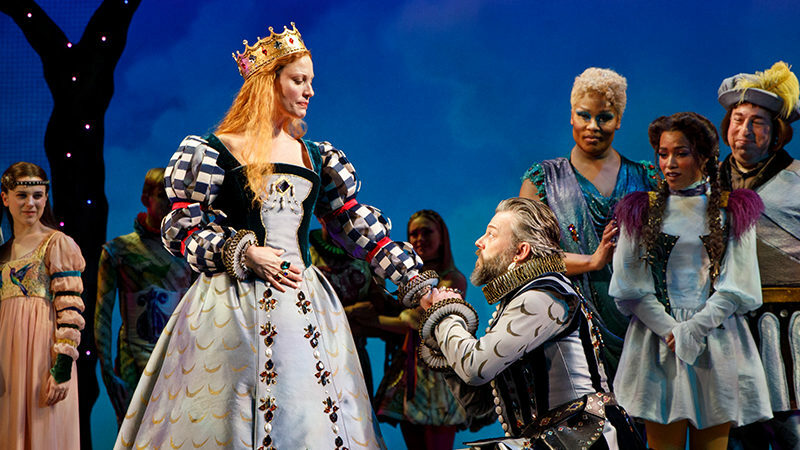 In order to save their beloved kingdom, the family embarks on an extravagant journey where they are faced with mistaken identities, love triangles, sexual awakening and self-discovery. 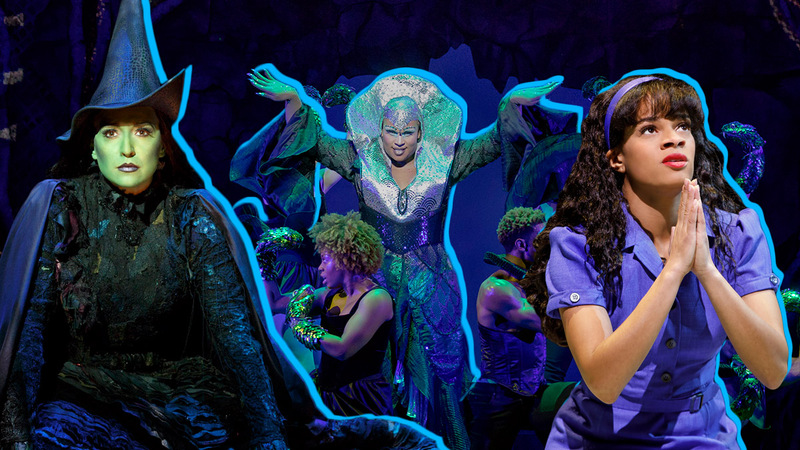 Set to the iconic pop music of The Go-Go’s—including the hit songs “We Got The Beat,” “Our Lips Are Sealed,” “Vacation” and many more—Head Over Heels delivers an experience unlike anything you’ve ever seen. Go!